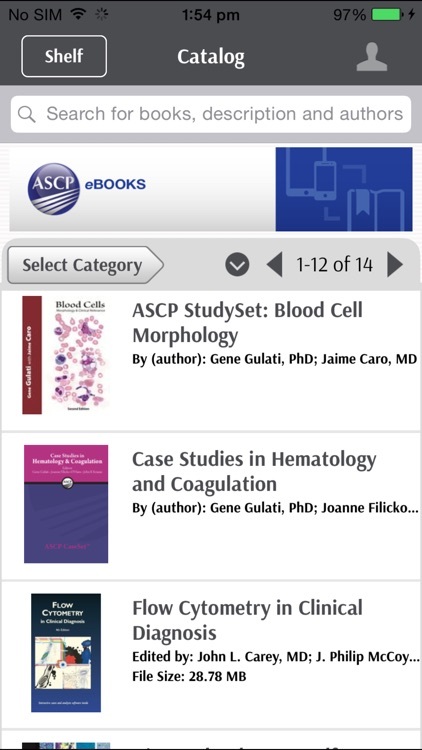 Access complete ASCP Press publications in eBook format, with new enhanced functionality, straight from your iPad, iPhone, or iPod Touch. 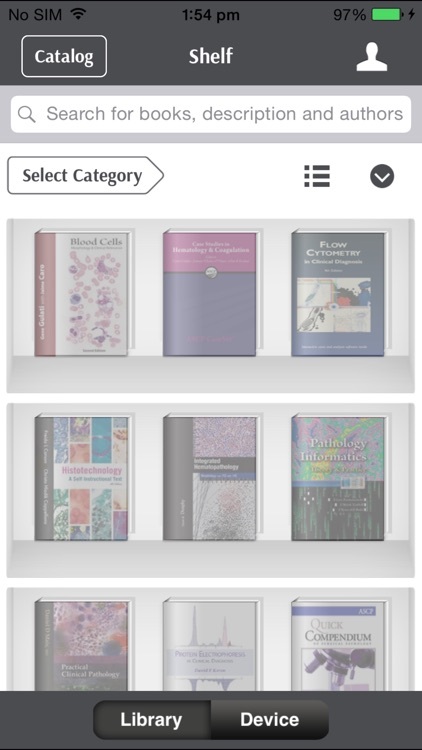 Once downloaded, eBooks can be read offline at any time. 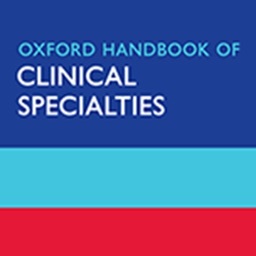 Visit the ASCP bookstore online to browse and purchase eBooks. 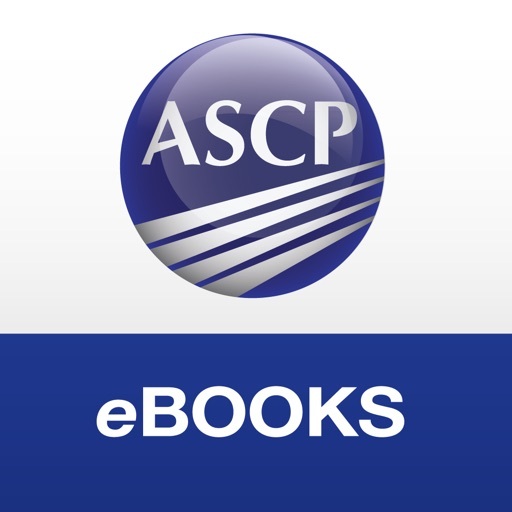 Then log in to the ASCP eBooks app using the same user credentials used in the ASCP bookstore, and your purchases will be available for download. 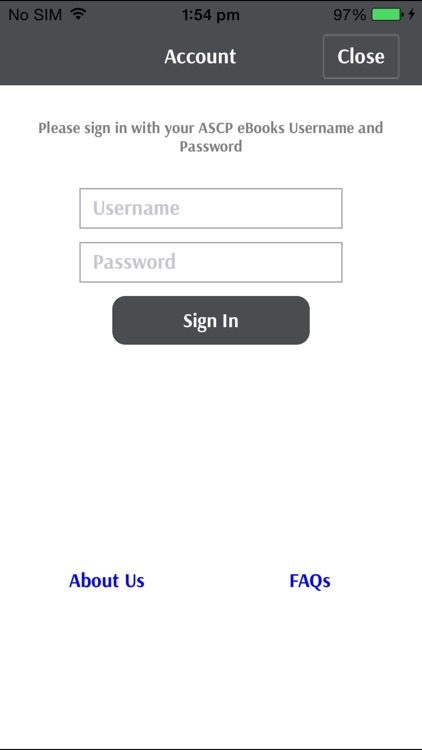 Be sure to hit the refresh button at the top of the app to see recent purchases. 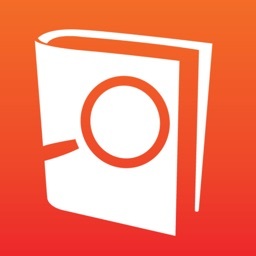 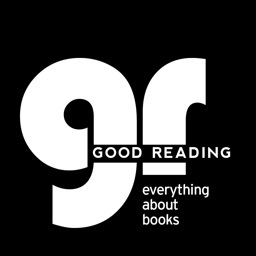 Tap each book cover to download, then tap again to read. Once each book is downloaded, they will be available to read offline at any time. 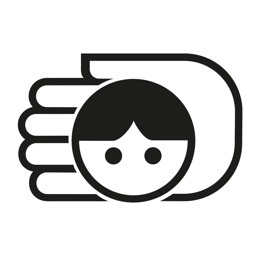 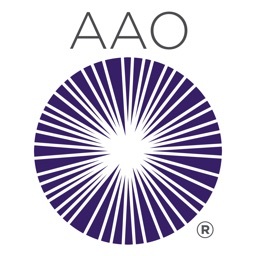 American Academy of Ophthalmology, Inc.